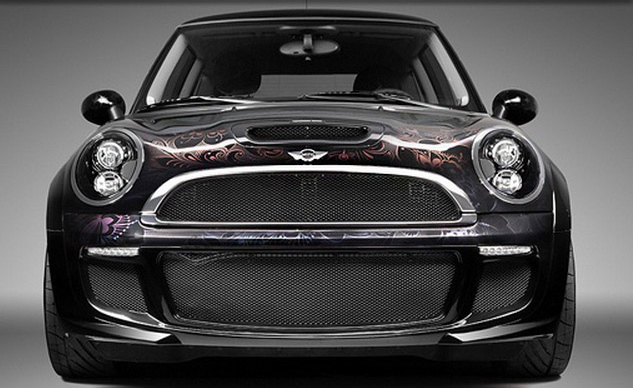 Madness Motorworks has been at the forefront of MINI performance and maintenance since BMW relaunched the brand in 2001. Our expert technicians know every inch of every generation of MINI which means we can troubleshoot and resolve issues quickly to get you back to motoring. And when it comes to shop rates and cost of repairs, we beat the dealer and just about any reputable MINI shop in the Portland area. You drive a MINI for a reason, whether it’s for the driving experience, the style, fuel economy or even practically, your MINI is a member of the family. We know you love your MINI, and we love MINIs too, so you can trust we will provide the highest quality service at a reasonable price. Whether your in need of an oil change, major repairs or want to turn your MINI into a tire melting Porsche eating monster, Madness Motorworks has got you covered.